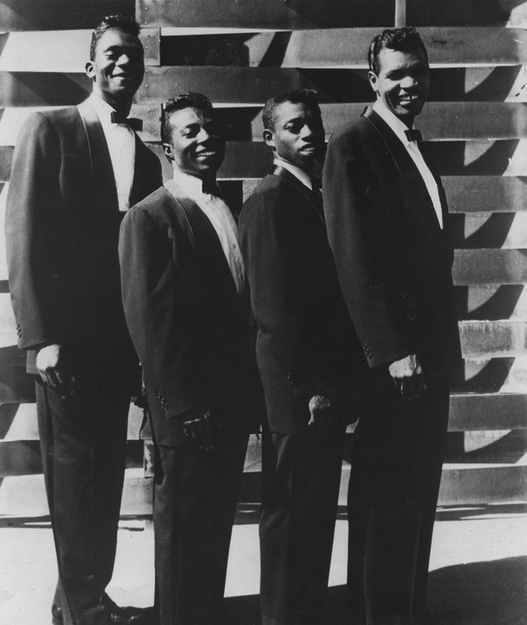 The Blue Jays' first single "Lovers Island," seemed almost like a throwback to an earlier time in vocal group music.It charted in the pop Top 40 at number 31 and performed well on the local L.A. R&B charts — it served as a beautiful swan song for the doo wop era. 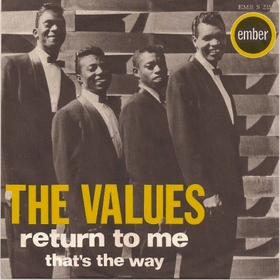 The group followed their hit with singles like "Tears Are Falling" (1961) and "The Right to Love" (1962), but nothing came of them and the group change their name to 'the Values' and recorded "Return To Me" b/w "That's The Way" on the Invicta label. 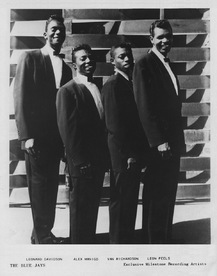 The group broke up in early 1962. Leon Peels later recorded a number of singles — including "On a Magic Island" — for Whirlybird Records, backed by the Hi-Tensions.